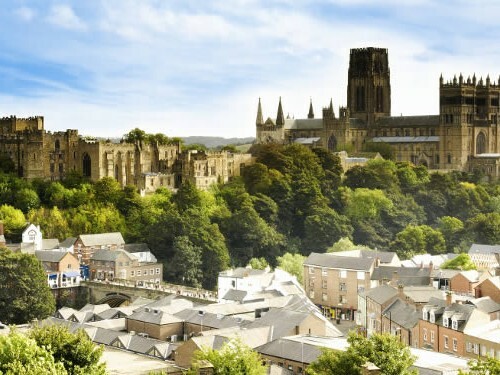 Durham Cathedral in Durham City, often cited as the greatest Norman building in Europe, holds three editions of Magna Carta dated 1216, 1225 and 1300, which demonstrate the evolution of the original. The 1216 issue – the only surviving copy – will be on display from 1 June to 31 August 2015 at Durham University’s Palace Green Library, in the heart of the city’s UNESCO World Heritage Site, as part of Magna Carta and the changing face of revolt. This major new exhibition, taking as its starting point the charter as an outcome of rebellion, the exhibition will invite visitors to explore different historical instances and types of rebellion.